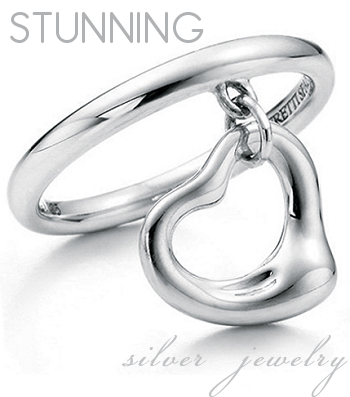 to Stunning ~ This is the TFL-listed Fanlisting for Silver Jewelry. If you're a silver jewelry fan, as well, get listed as one! We opened on April 1, 2013, after I adopted the fanlisting from Georgie. The last update was on April 08, 2019. There are currently 84 fans listed, and 0 is/are waiting to be added. Welcome, Jolene. This site is maintained by Tiffany & is hosted through Surpass Hosting. The images used in the making of this site came from the internet and belong to their respective owners. No infringement is intended, this is purely a fan effort & nothing more.